Join us along with Aquarium fish experts for our annual Creek Stomp. 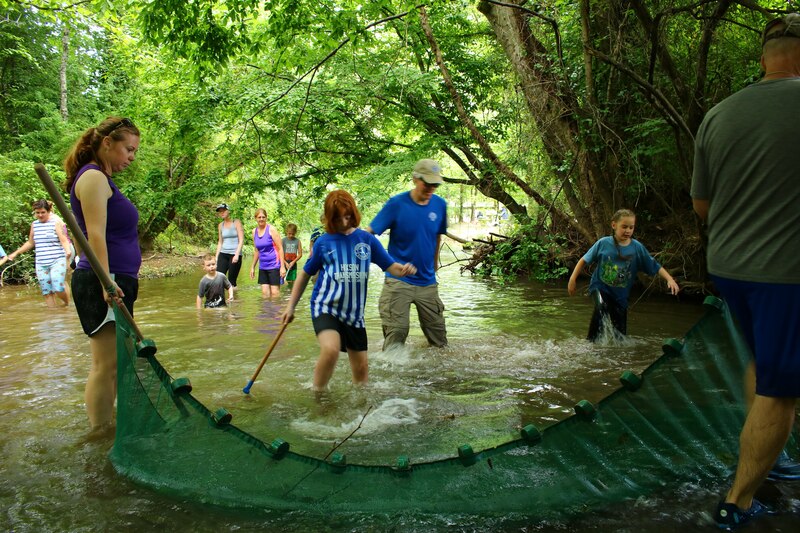 We’ll wade right in and use a variety of nets and other collecting techniques, including the Fish Dance, to meet and learn about our neighbors in Wolftever Creek in Collegedale. We’ll also have experts along to introduce you to aquatic insects and amphibians. It’s a splashin’, cool time!